I'm going to make another design, much more mascot based so you can use it separately from the text, Thank you. Hi, I like this its cute and clear. 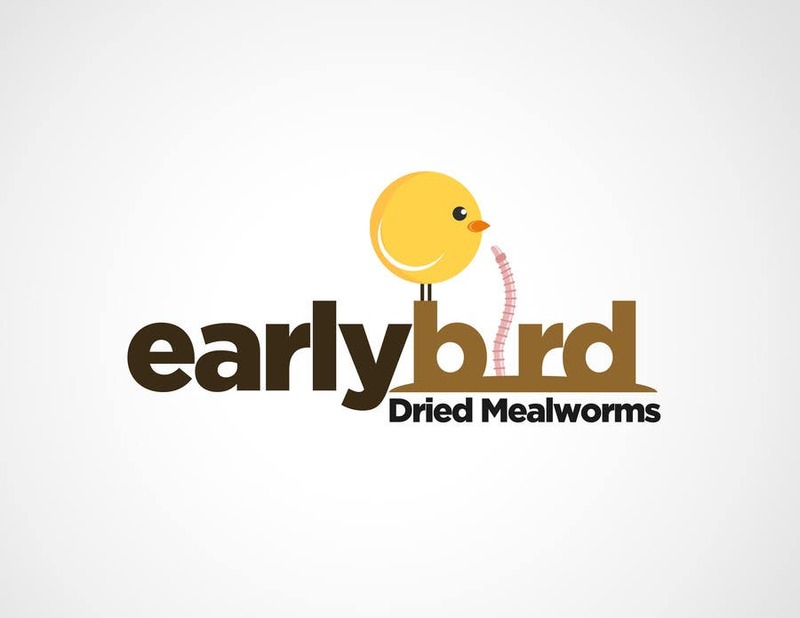 Problem is the domain earlybird.com has gone and earlybirddriedmealworms would be too long. Any ideas of shorter domain names?